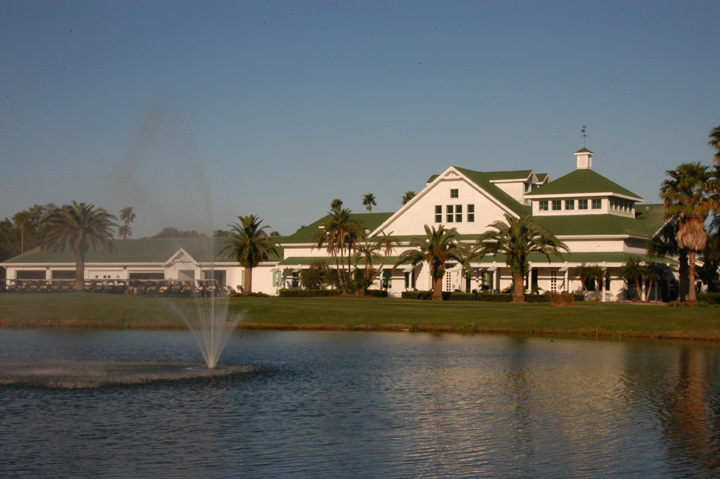 Caddie's Summary: The Belleview Biltmore has everything you need for an extravagant getaway to a top golf resort. 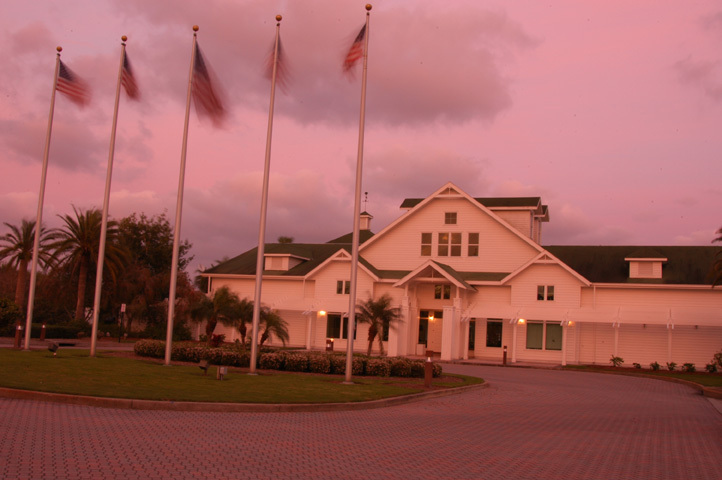 The hotel is a longstanding destination dating back to 1897. 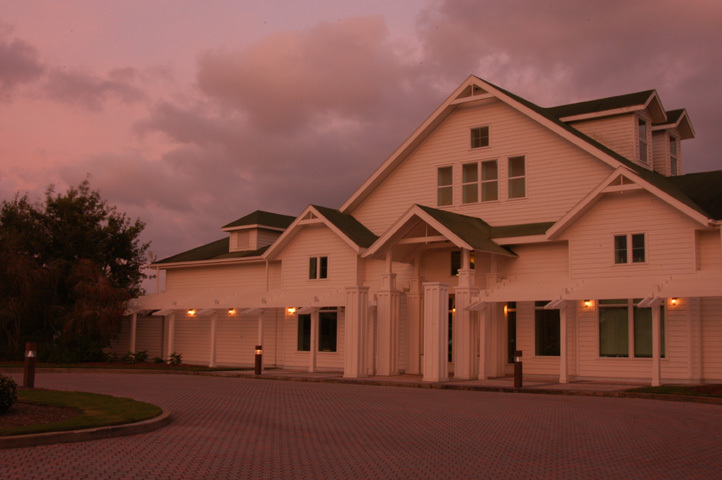 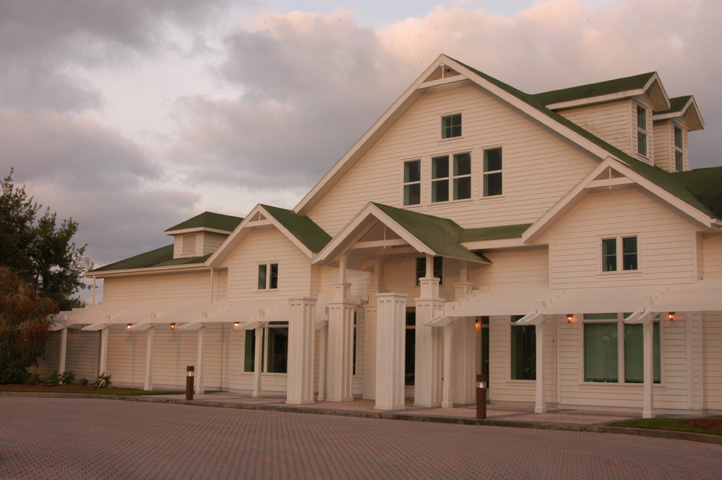 The resort now is a mammoth facility with all the modern conveniences - indoor and outdoor pools, full service spa, volleyball courts, ice cream parlor, gift shops, and more. 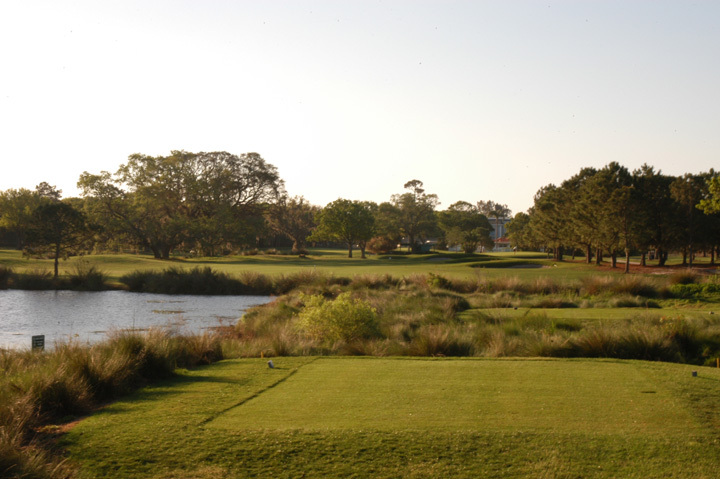 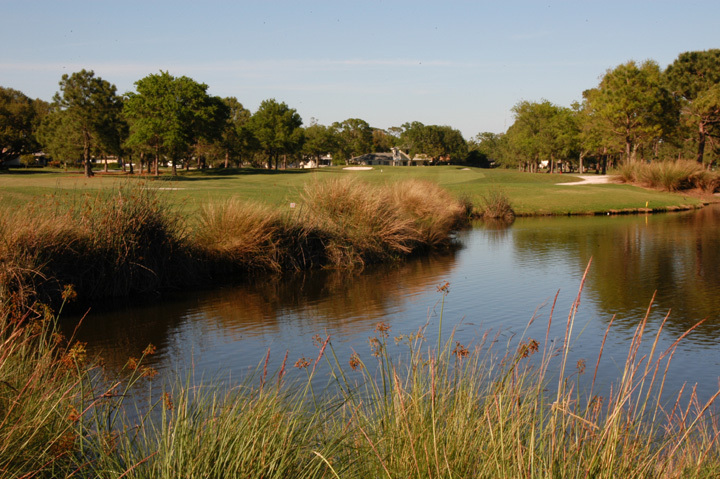 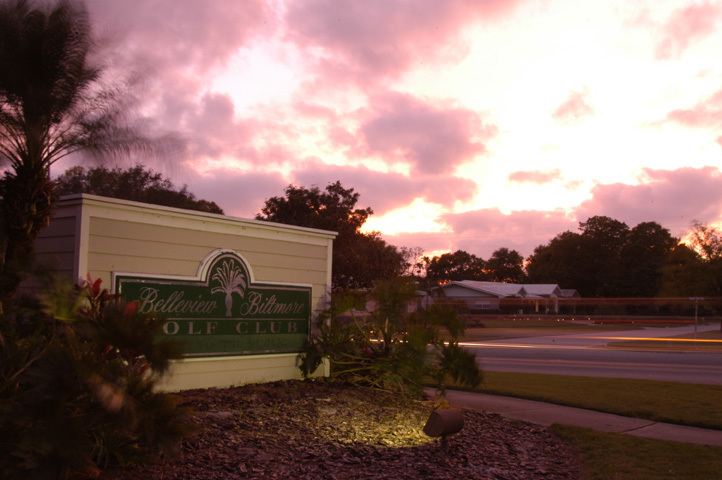 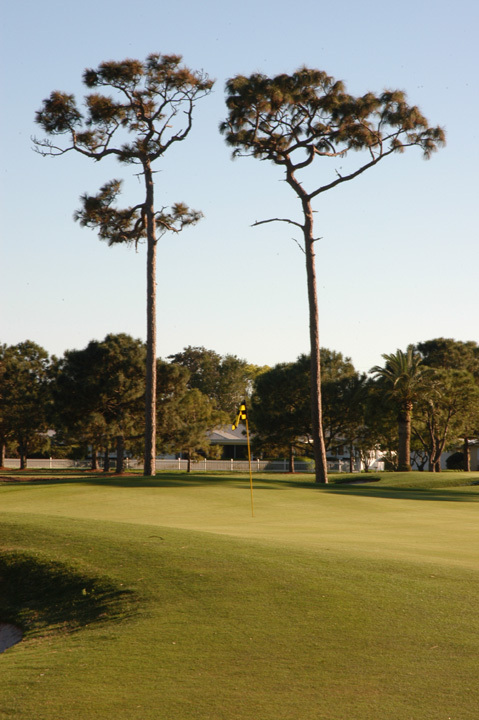 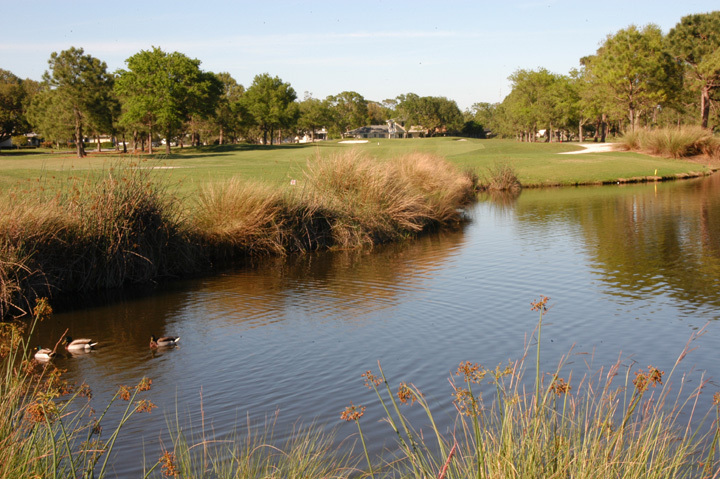 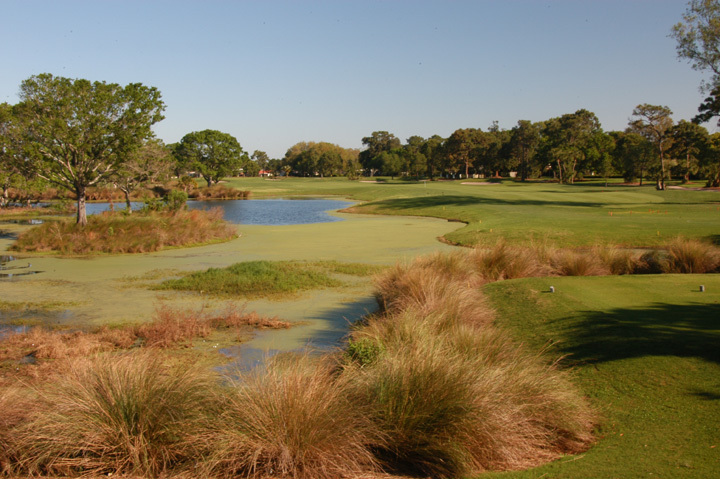 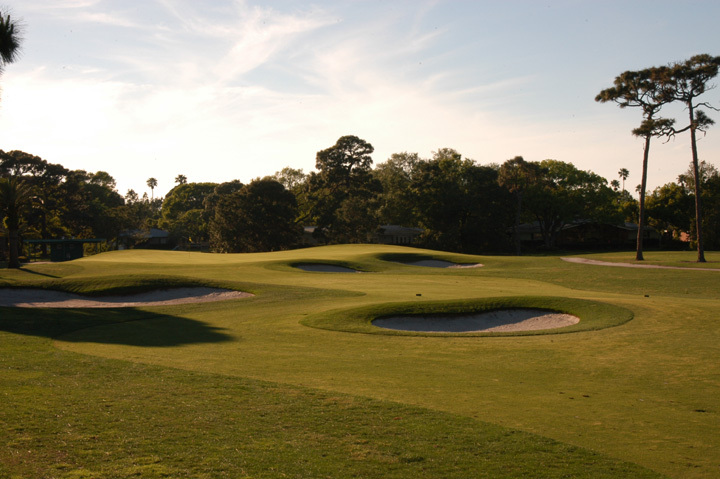 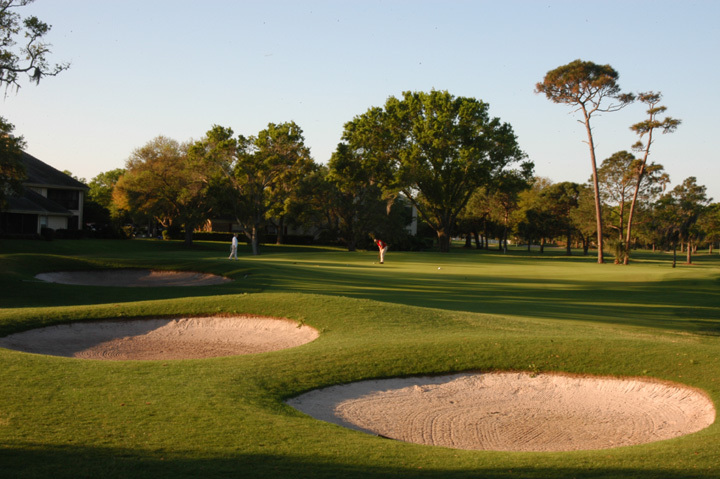 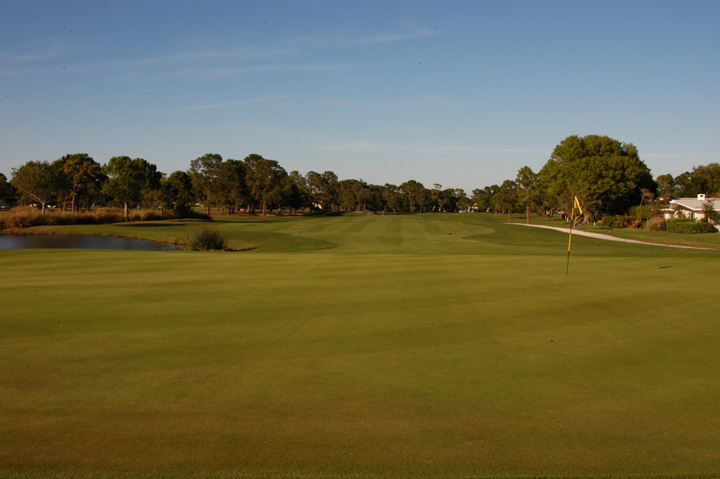 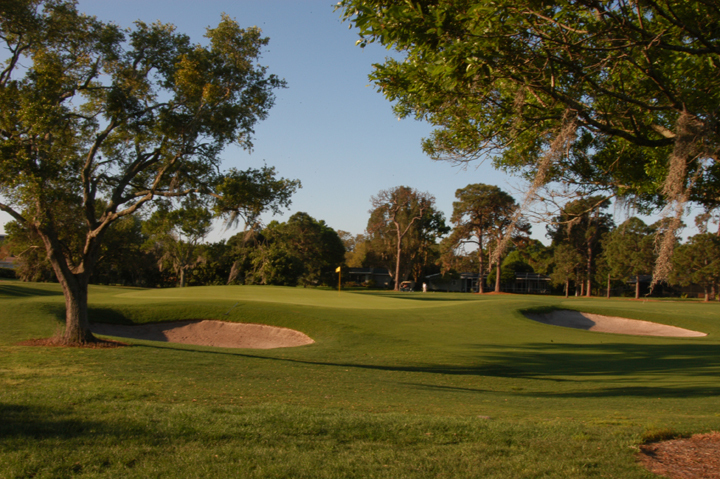 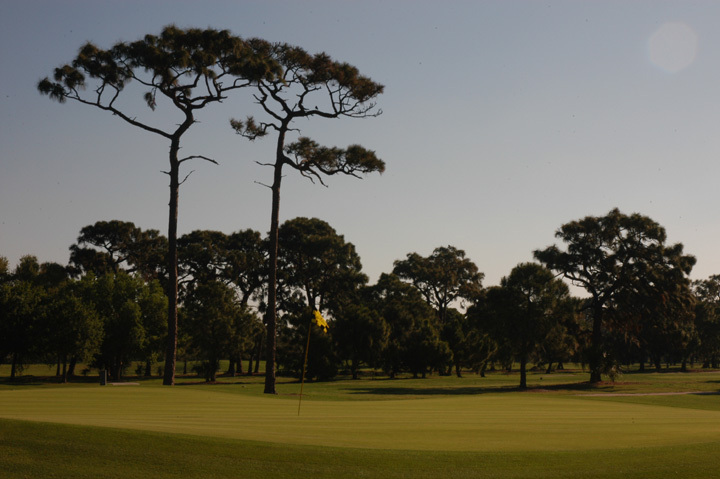 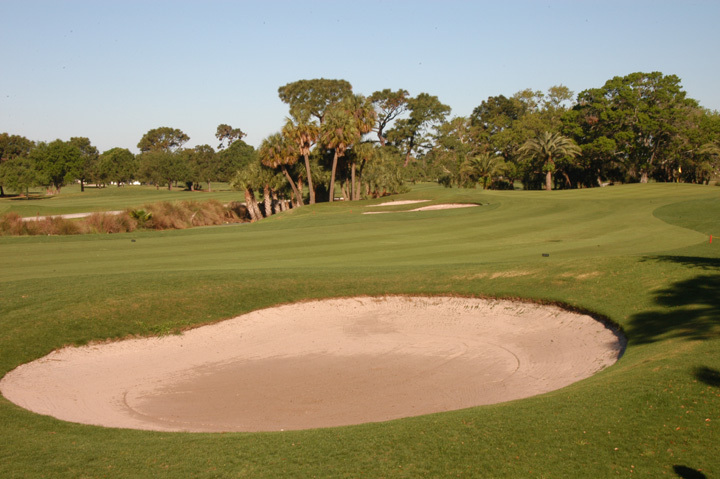 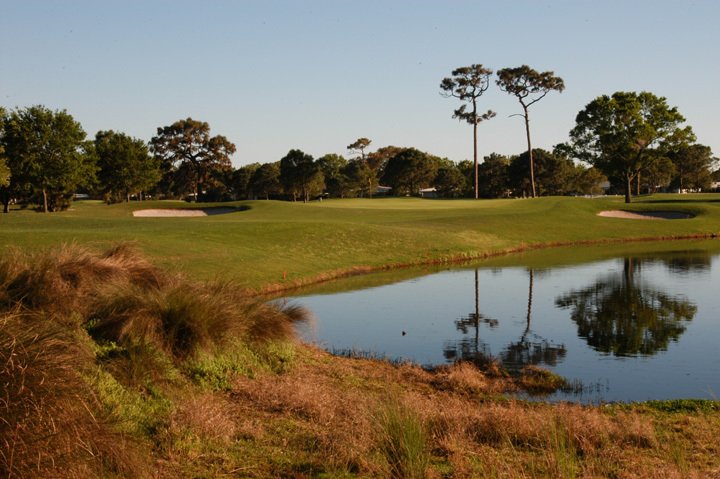 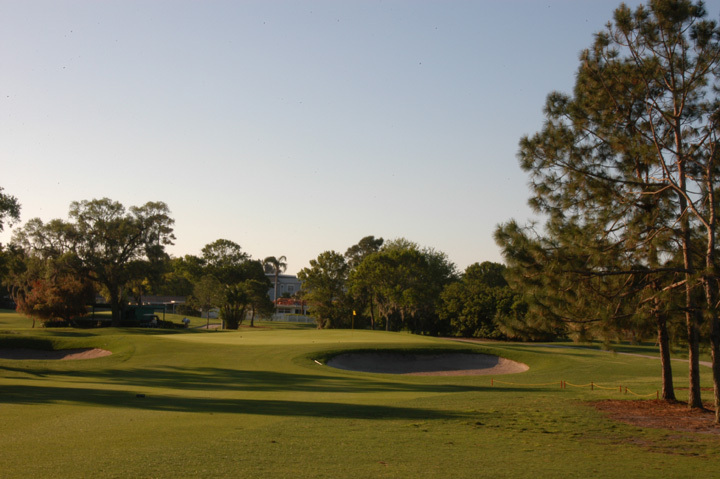 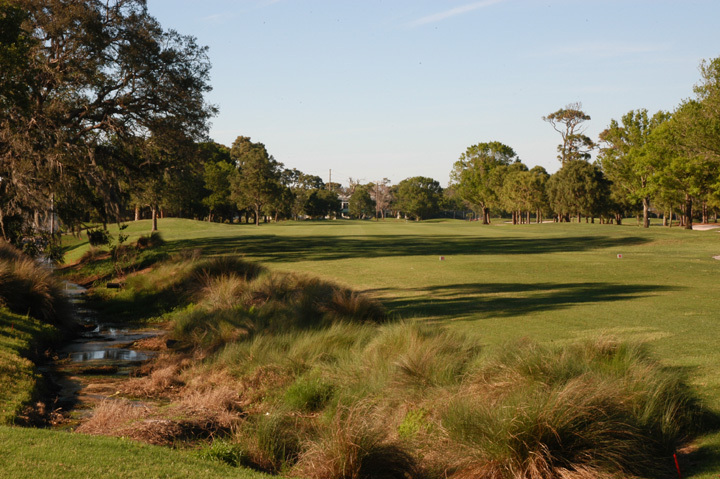 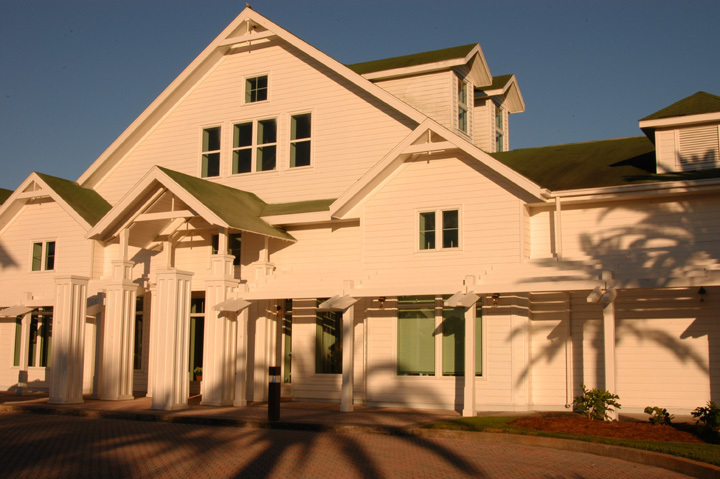 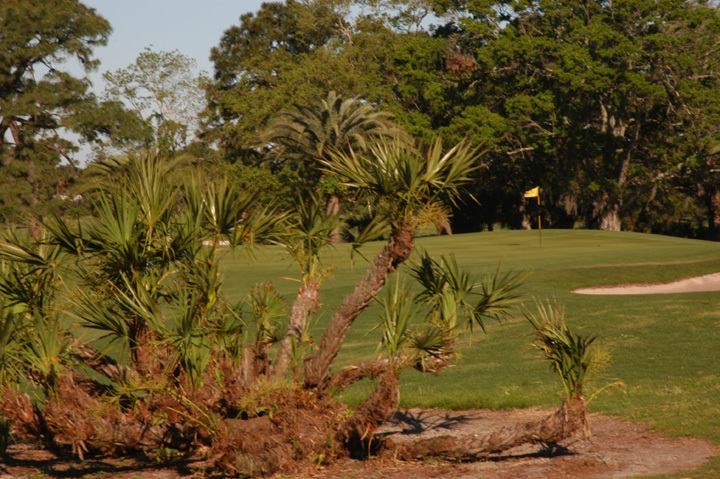 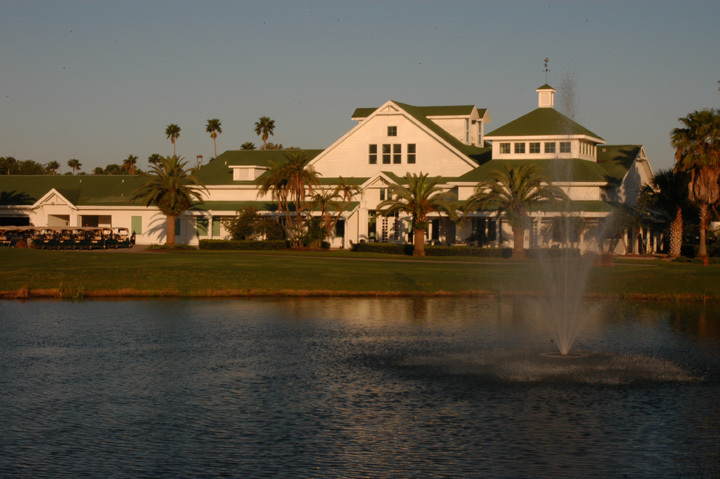 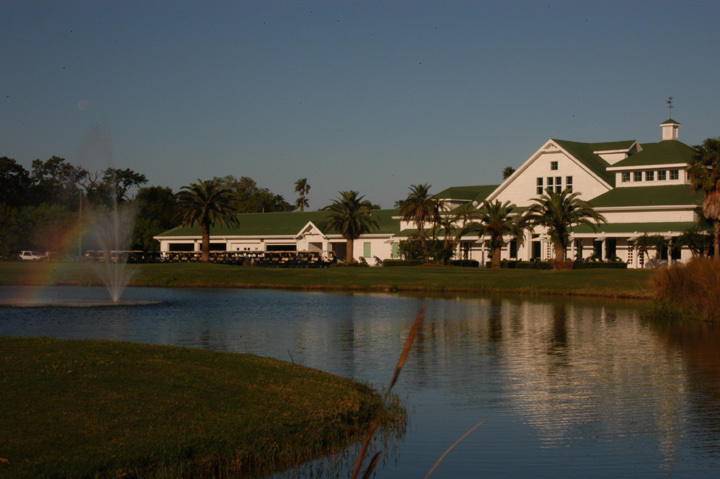 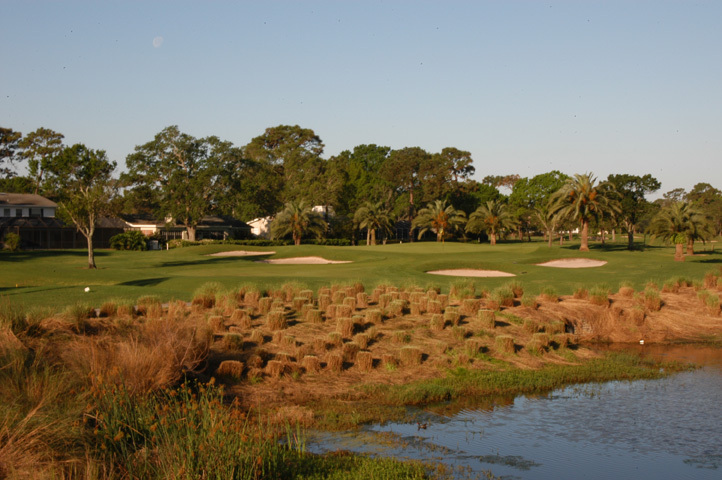 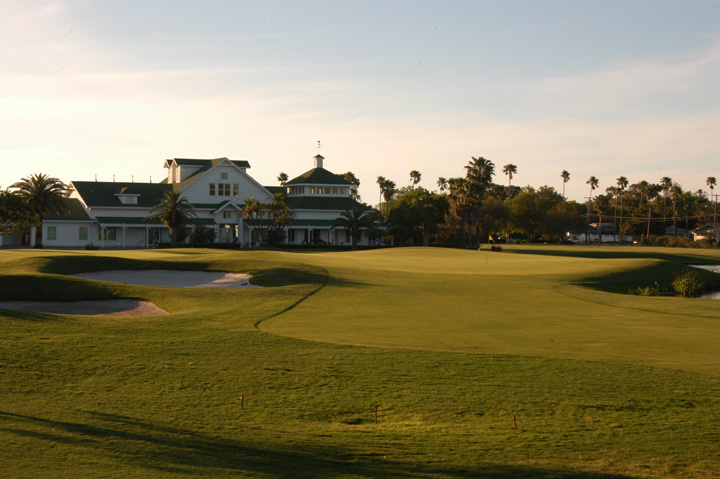 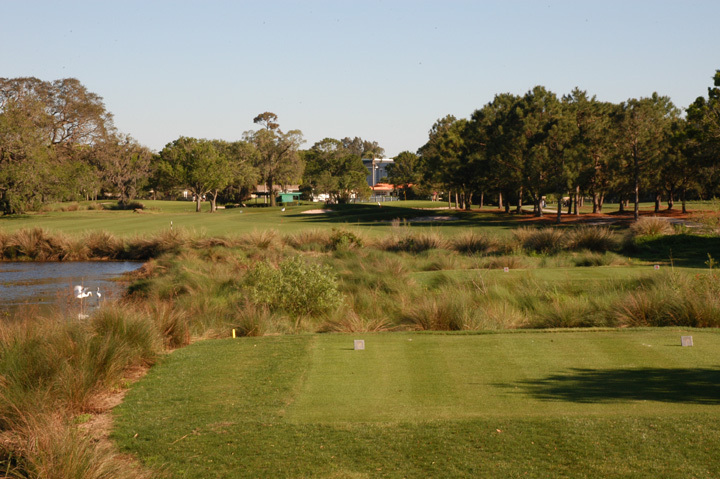 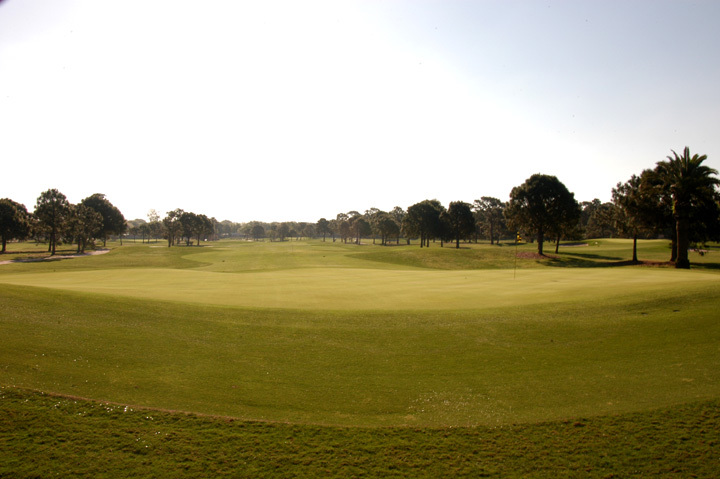 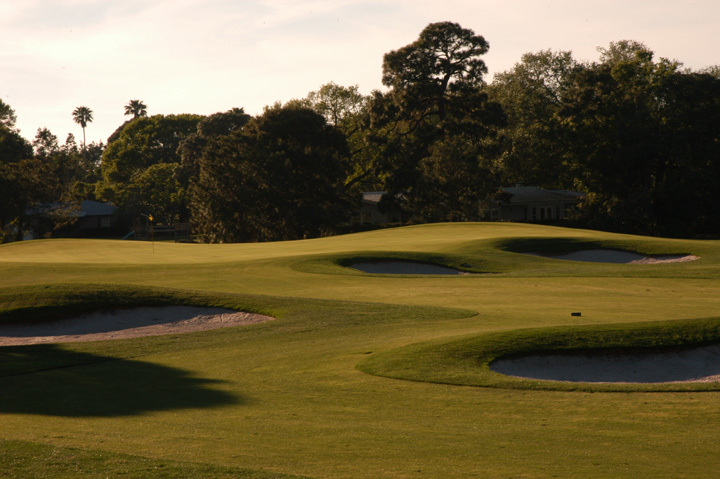 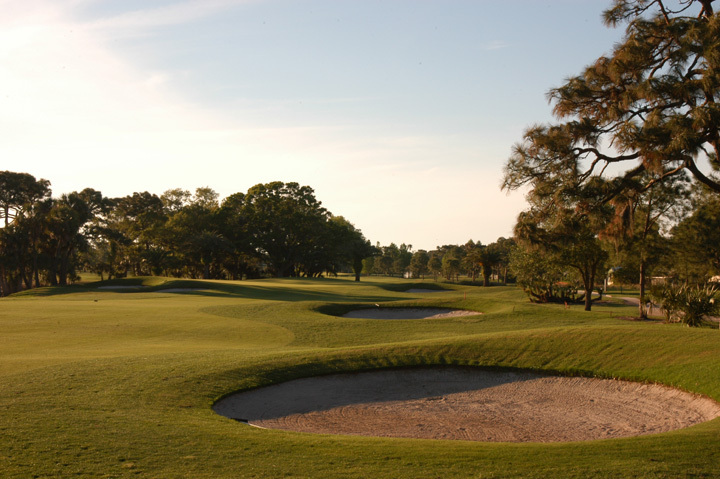 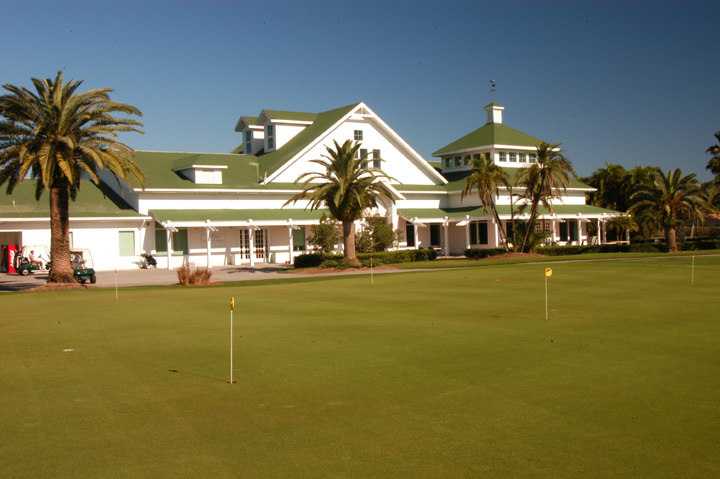 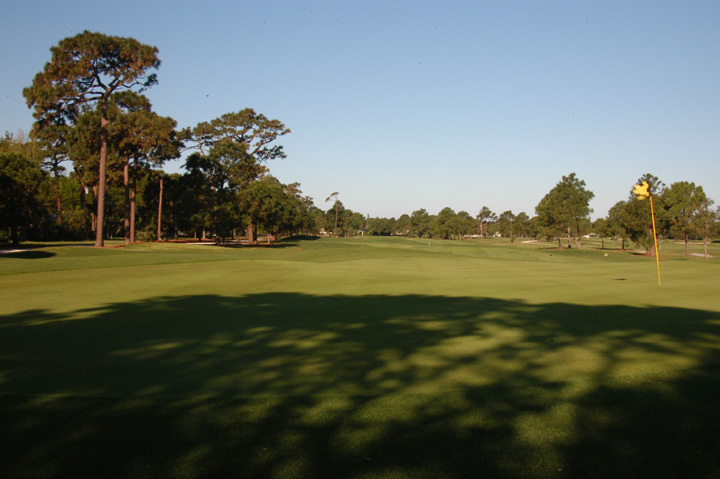 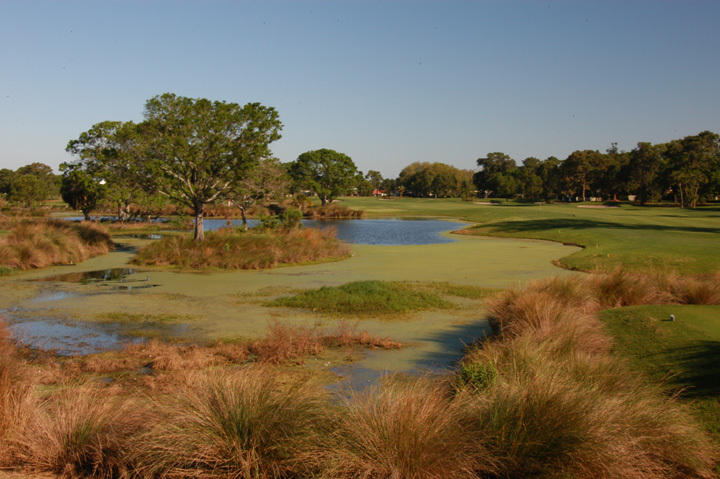 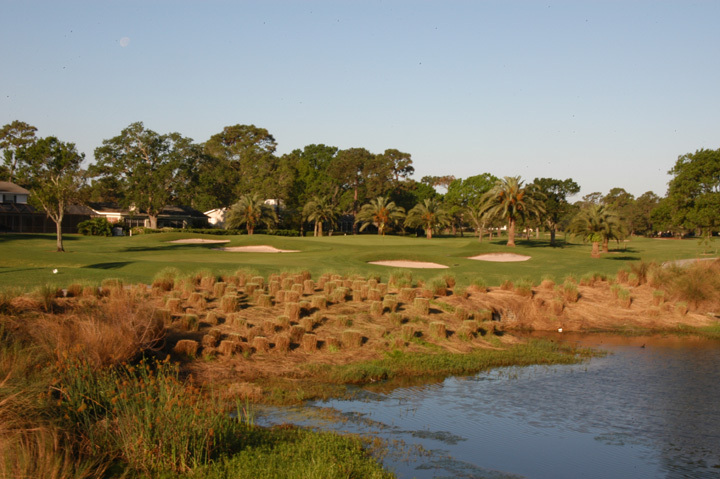 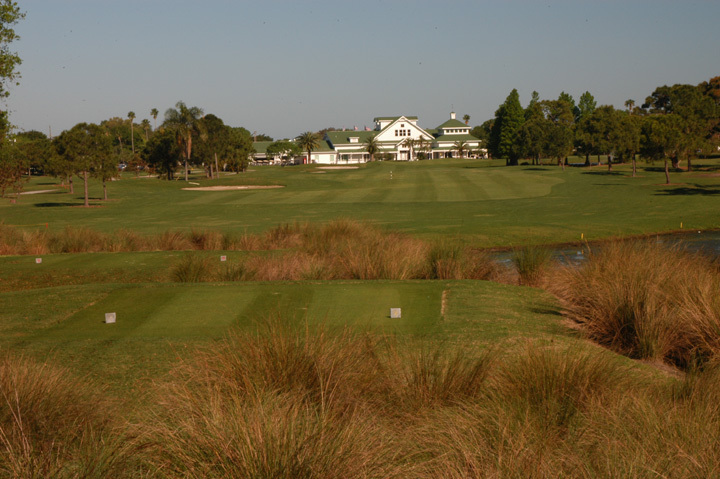 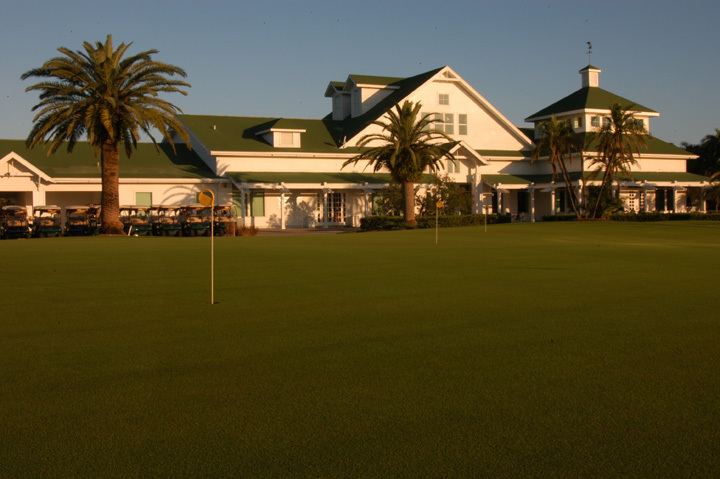 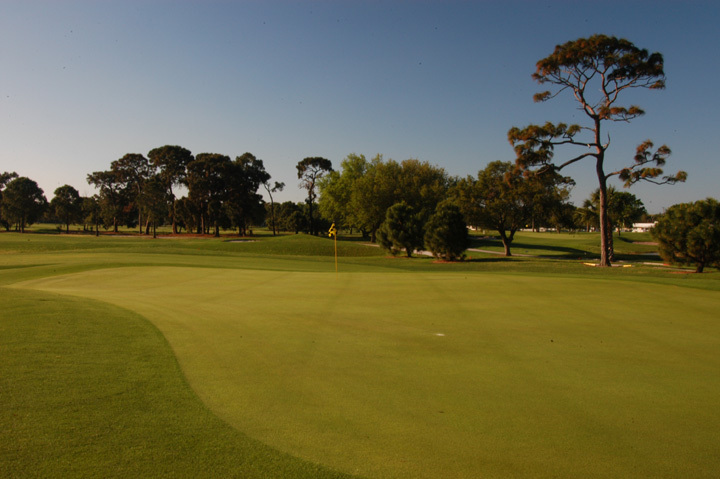 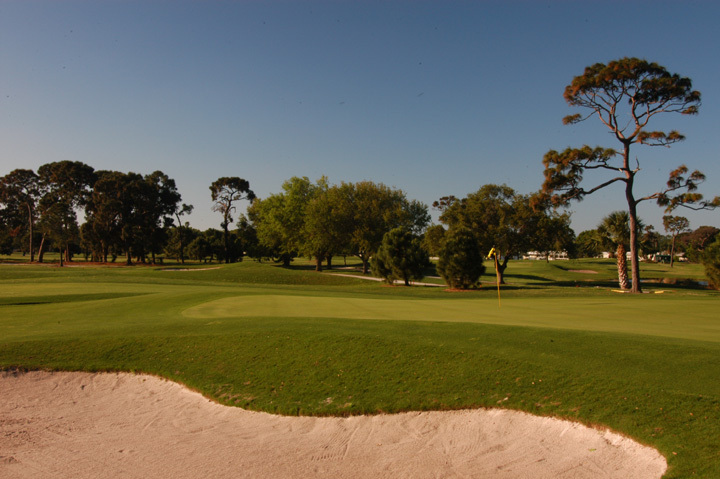 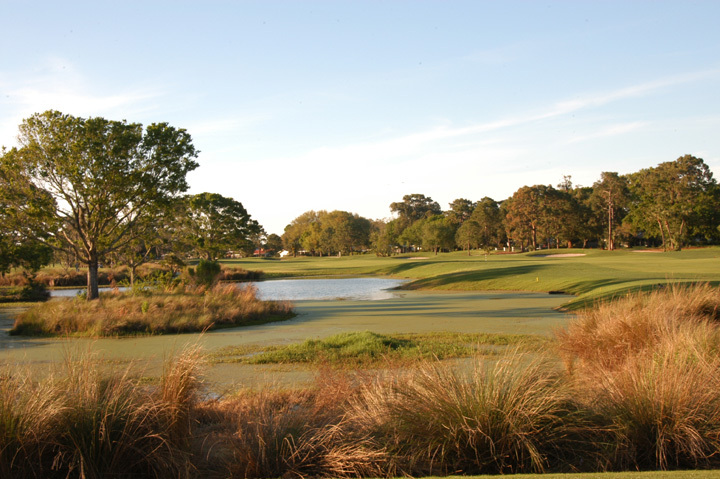 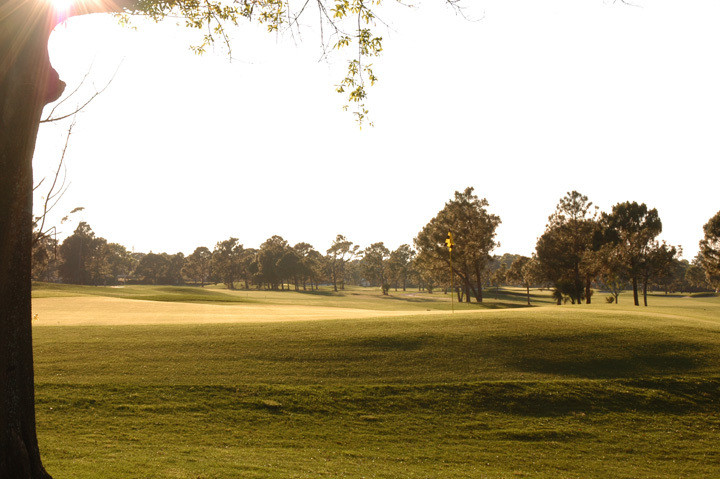 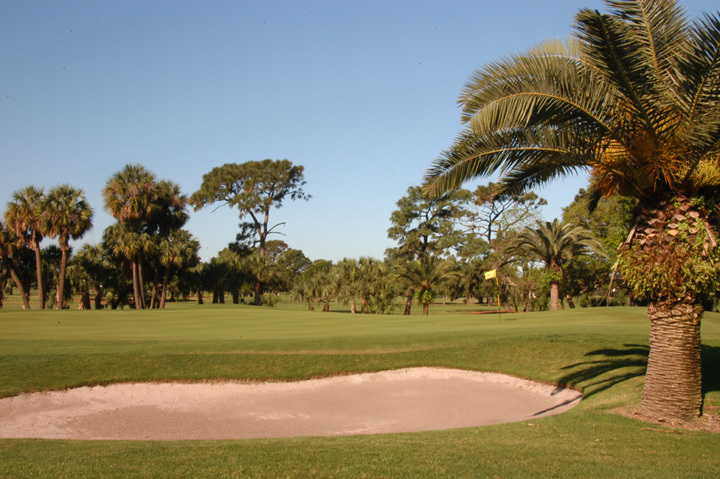 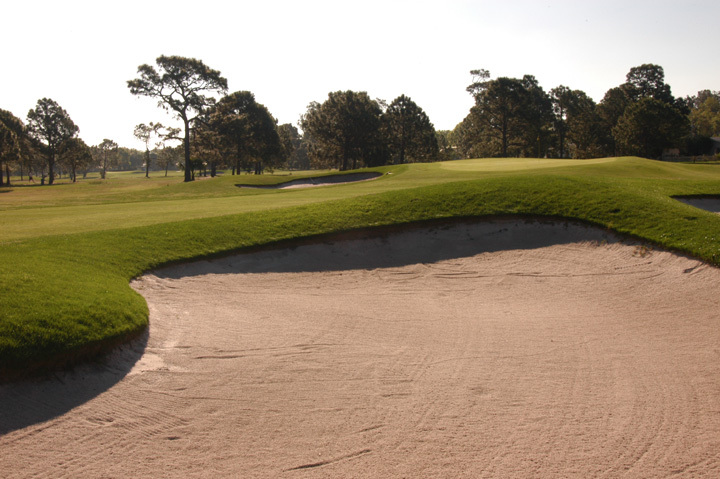 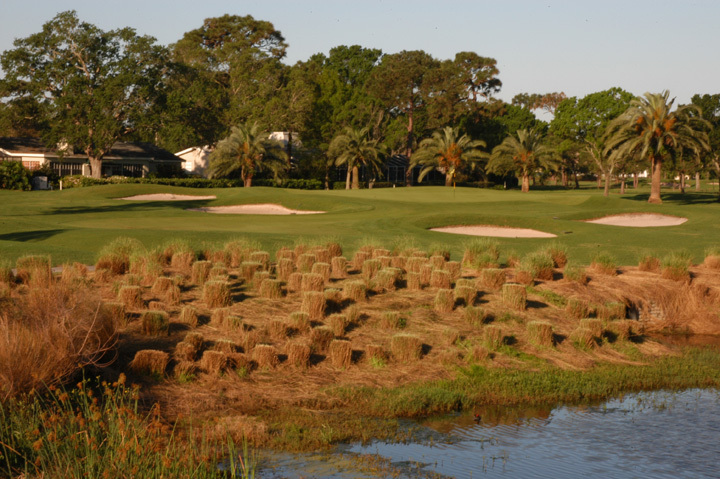 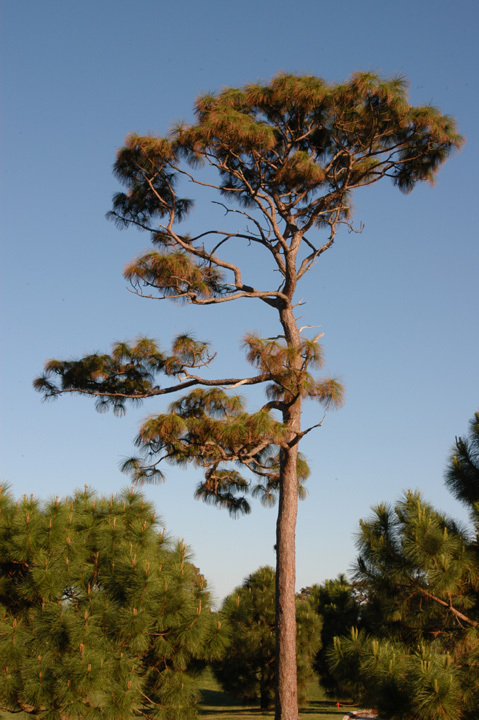 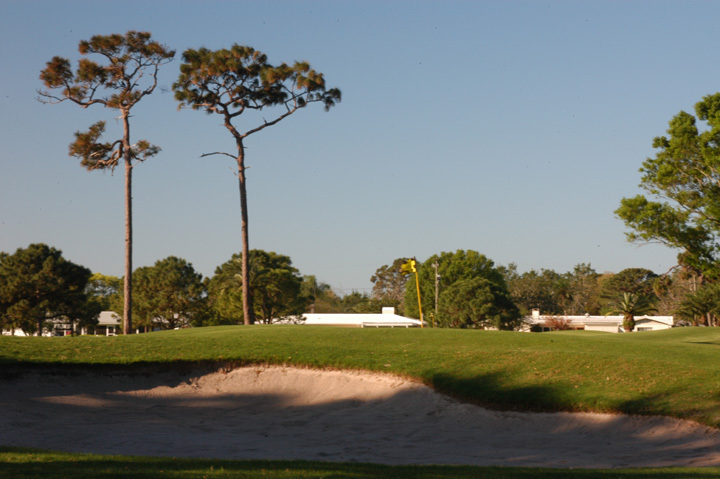 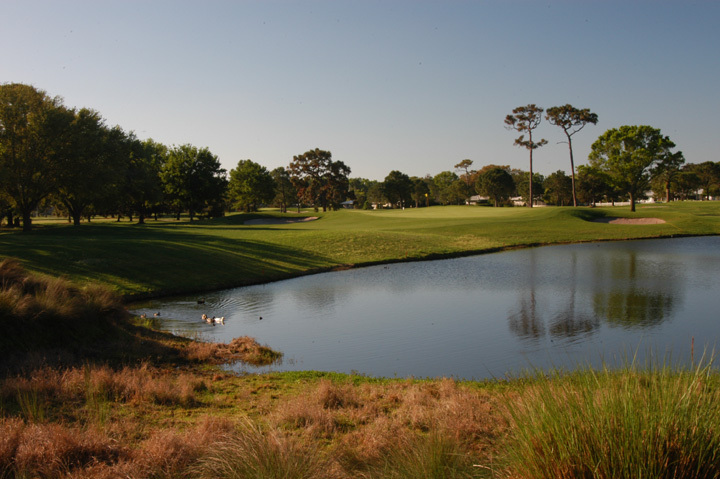 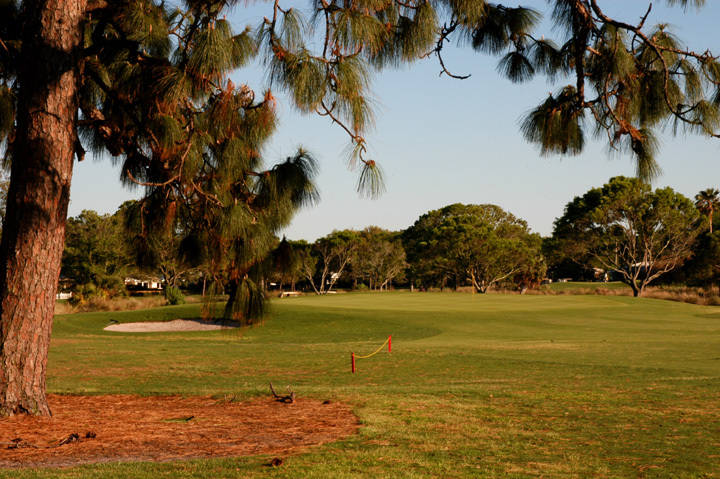 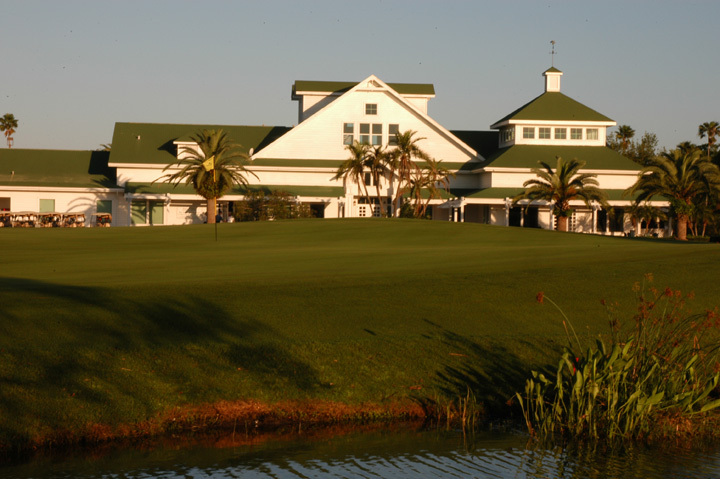 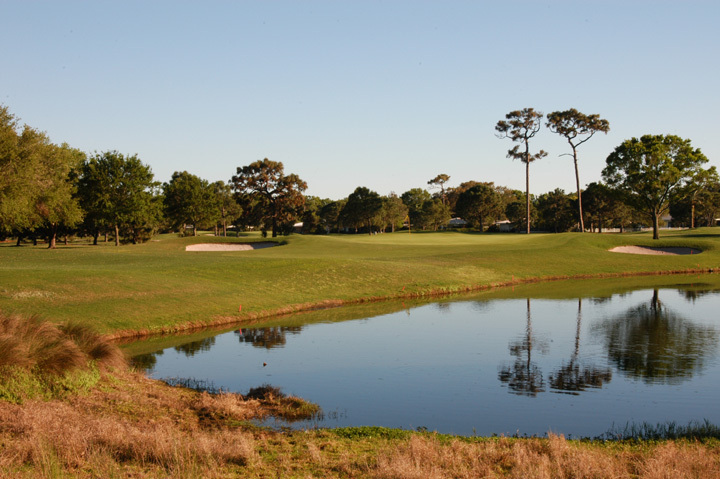 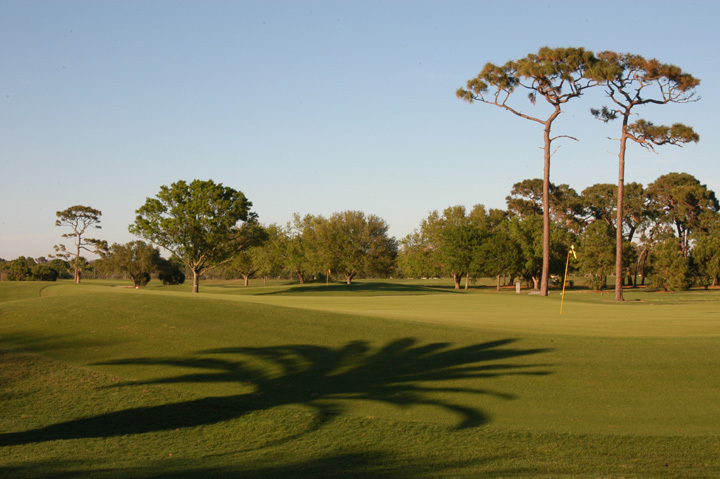 When it comes to golf, the course is located a few blocks away and has a layout for all handicappers. 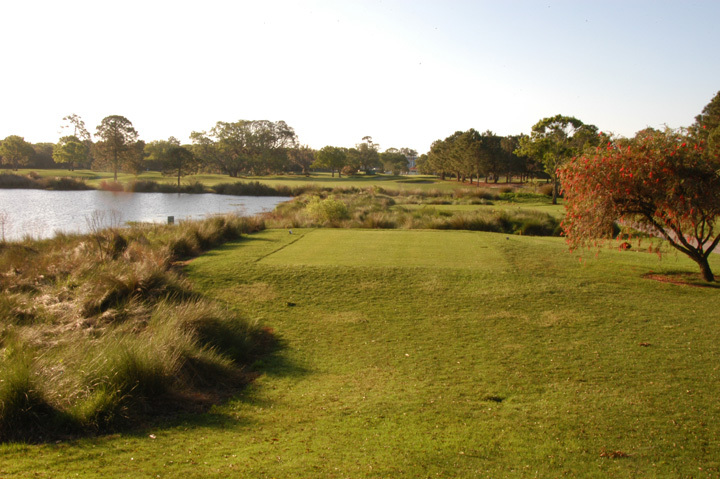 If you're hitting the driver well, you can navigate this course well. 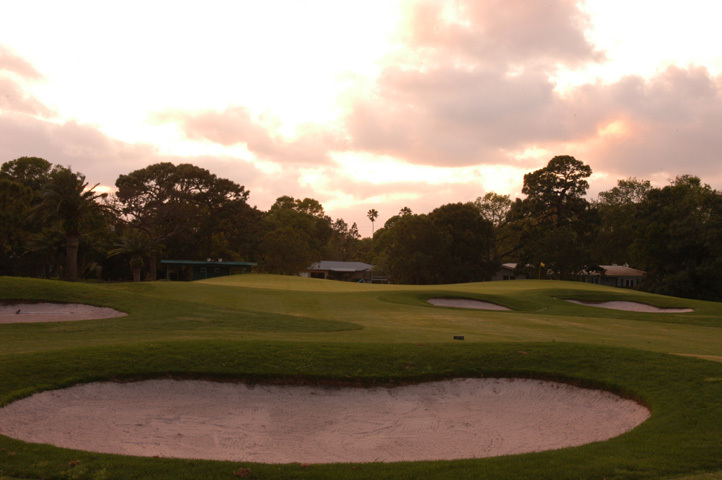 conditioning is fantastic and the pace of play is normally excellent as well, even in the heart of tourist season.